The estate planning attorneys at The Elder Law Firm PC know that your will is the simplest estate planning document — they also know how difficult it can be to take the first step to create one. Although, in some situations, a basic will may be the only document you need to build a proper estate plan at this particular stage of your life. 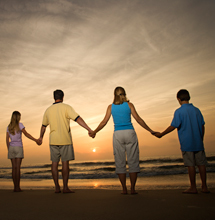 Unlike wills, Trusts can help you with asset management during your life, even if you become mentally incapacitated. If you properly fund your trust by placing assets in the name of the trustees or designating your trust as a beneficiary, you can avoid the costs, delays and problems that arise in probate court. In addition, you can provide for outright distributions or continued management of your assets on behalf of your loved ones. With a trust, you can also engage in tax-planning so that you provide more to your loved ones and less to state and federal government entitites. 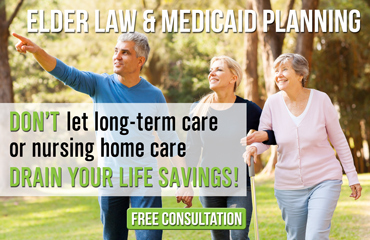 The best method for determining whether a will is all you need — or if other estate planning documents would better serve your interests, protect your assets and save time, money and taxes — is to schedule a free consultation with an experienced estate planning attorney at The Elder Law Firm PC.